This term (June to July 2018) we will be fundraising for LAPTOPS for the school. Please contact the Head Teacher, Mrs Strike, for information. 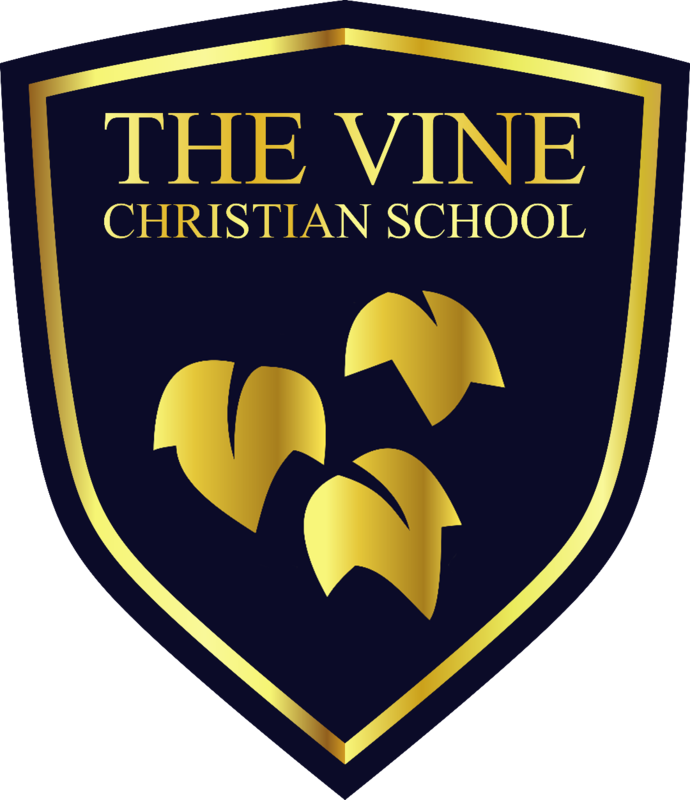 © The Vine Christian School 2018. Charity Number: 1104385 Businessx theme designed by Acosmin.